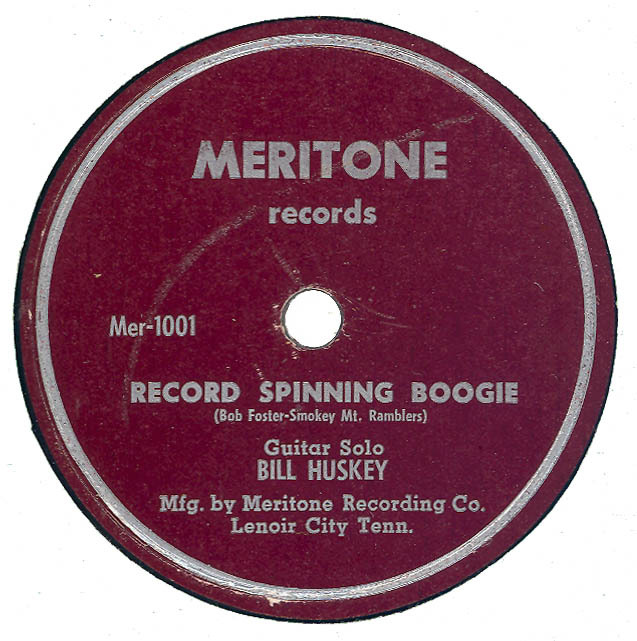 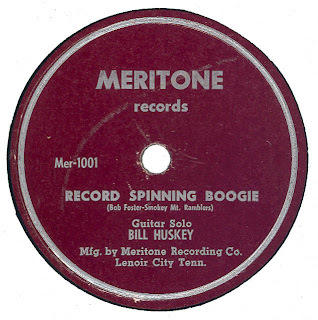 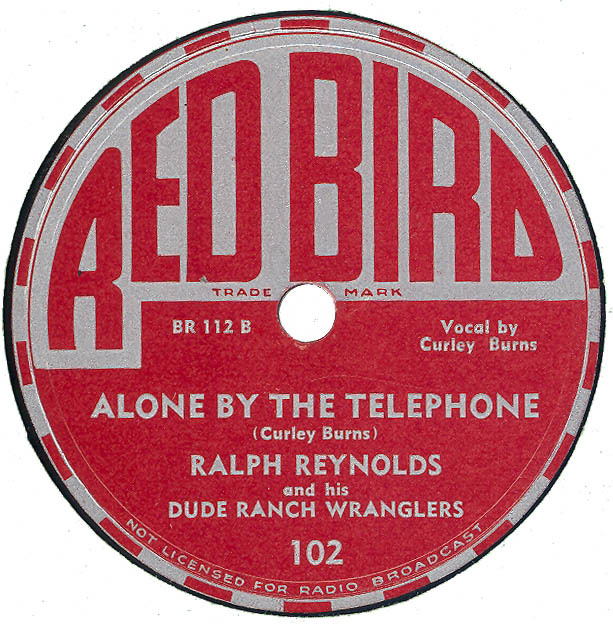 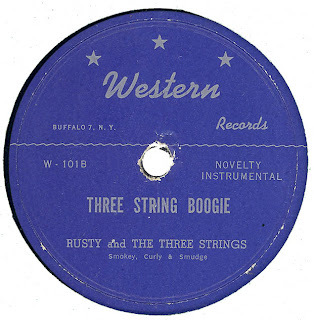 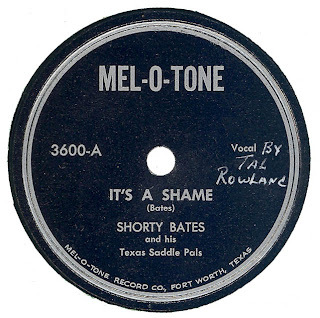 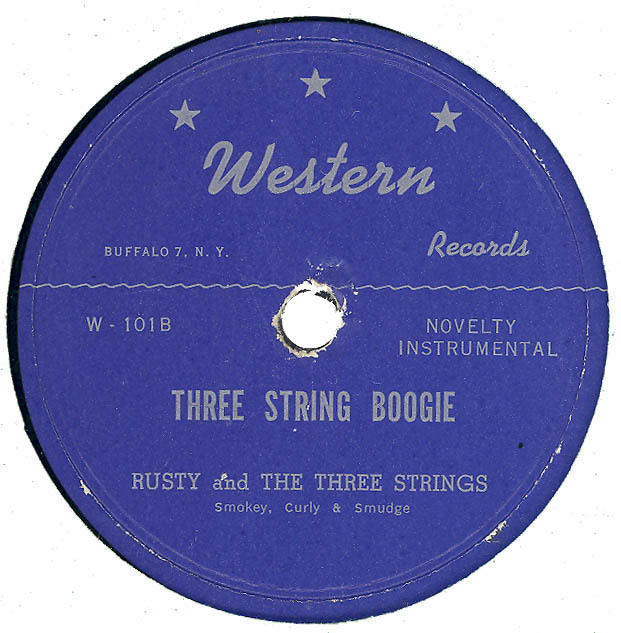 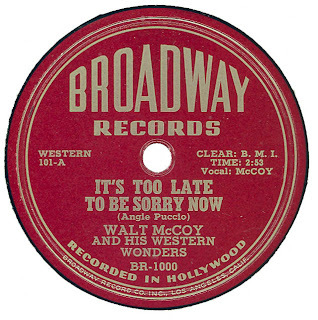 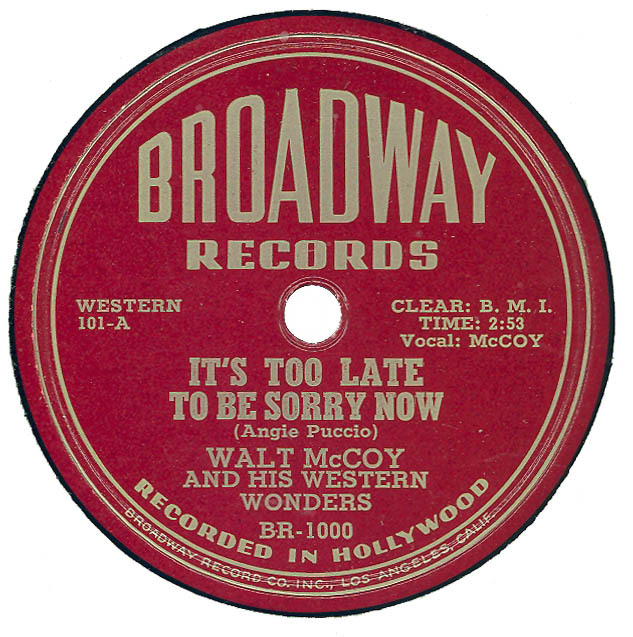 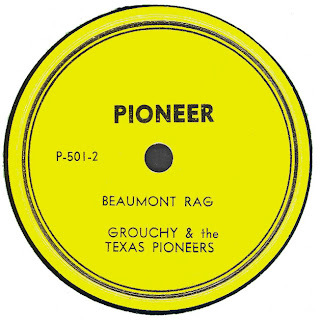 Note: RCA custom pressing - 1950. 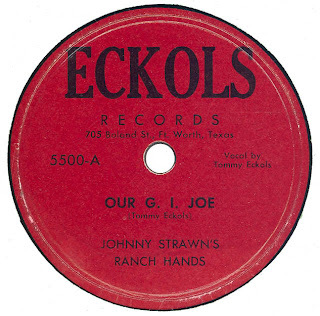 This may actually be a CAPITOL custom pressing, and therefore date from 1955. Additional information from Mac McDivitt (also click on comment button for more inforamtion). TEX-TALENT 62548 is a Research Craft Pressing. 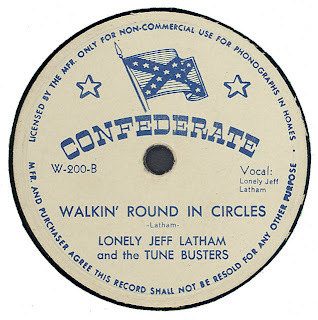 The issue number is probably a date i.e: June 25th 1948. 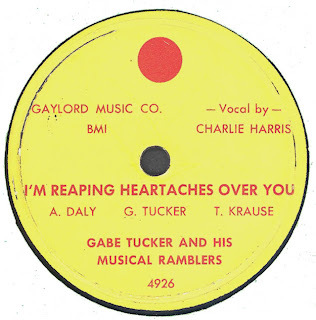 Hear "Haunted By A Heartache"
Note: ECKOLS 5500 is a Research Craft Pressing. 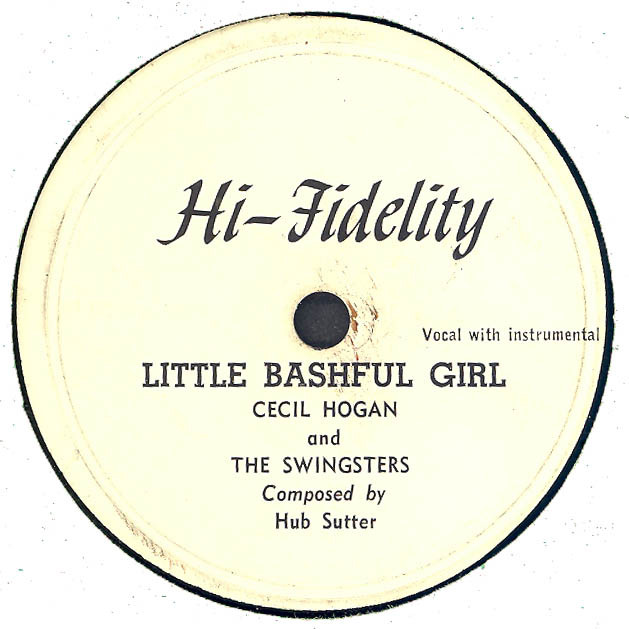 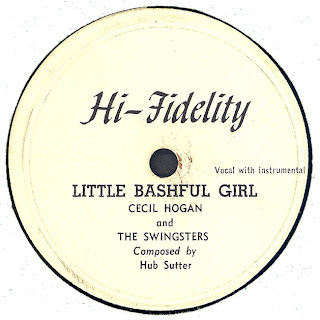 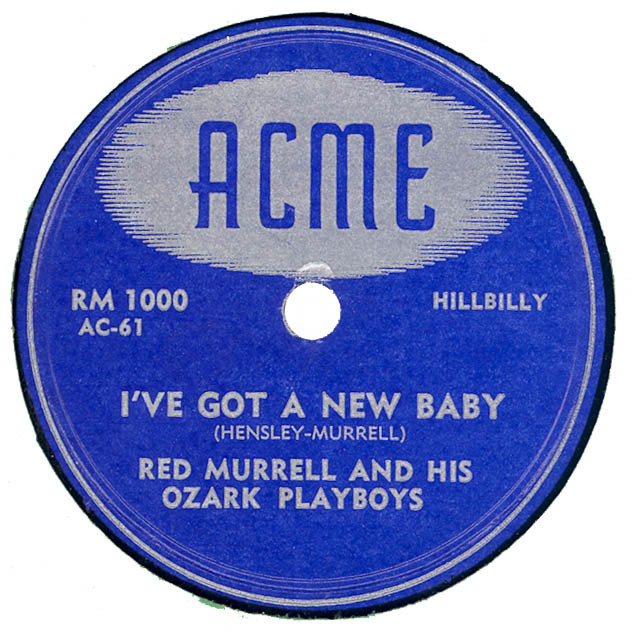 Note: ACA 3240 and ACA 3241 were mastered for 78rpm and 45rpm on 21st August 1955. 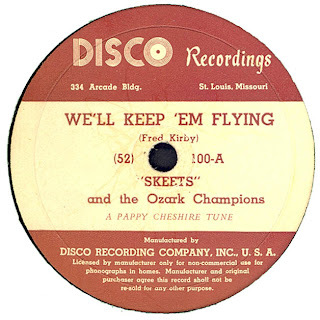 ACA log book denotes client as JIFFY Records. 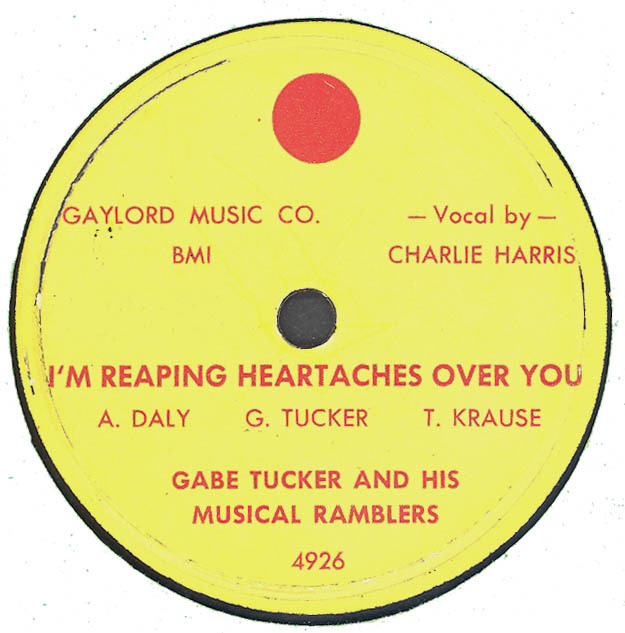 Hear "I’m Dreaming Of You"
Hear "If I Can’t Have You"
Note: Vocalist's name is handwritten on label. MEL-O-TONE 3600 is a Research Craft pressing. 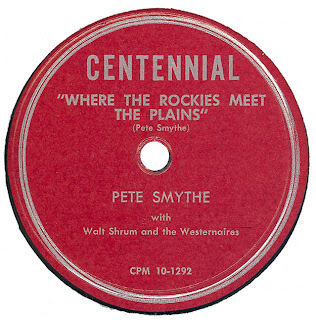 Commercial Record Co. 13417 Skyline. 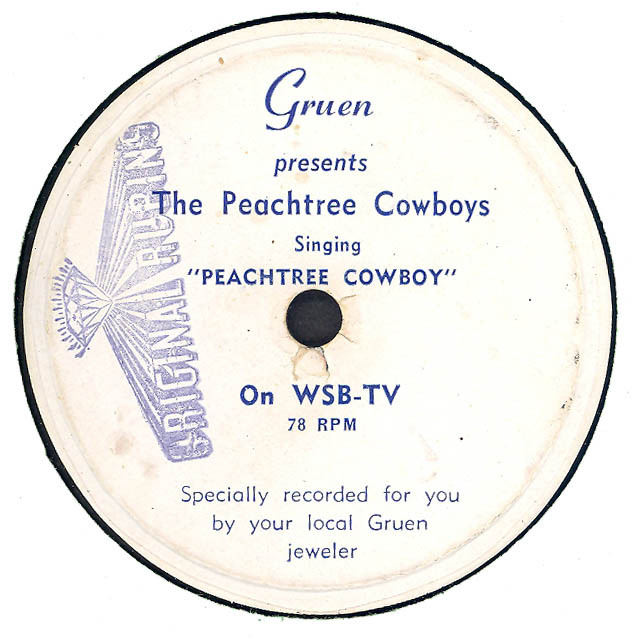 Hear "You Don't Give A Heart A Chance"
Note: Notation on label “Specially recorded for you by your local Gruen Jeweler” (sic) The label is stamped on the left hand side by what appears to be one of the participating “Gruen” Jewellers, in this instance "Original Rubins"
Hear "I Cried When I Should Have Laughed"
Hear "(We’re A-Dancin’) In The Old Red Barn Tonight"
Both releases were also issued on 45rpm. 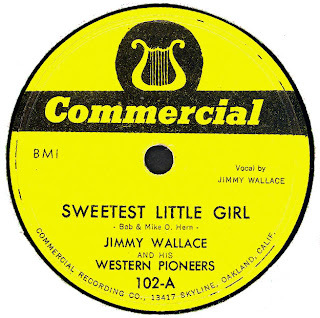 Hear "Thirty Two Riverside Drive"
Hear "I Cry In Silence"
Hear "You’re The Only Love (I’ve Ever Had)"
Note: PIONEER 501 was reissued much later (1969?) 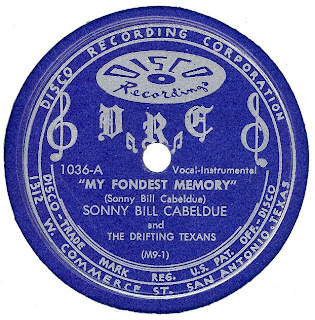 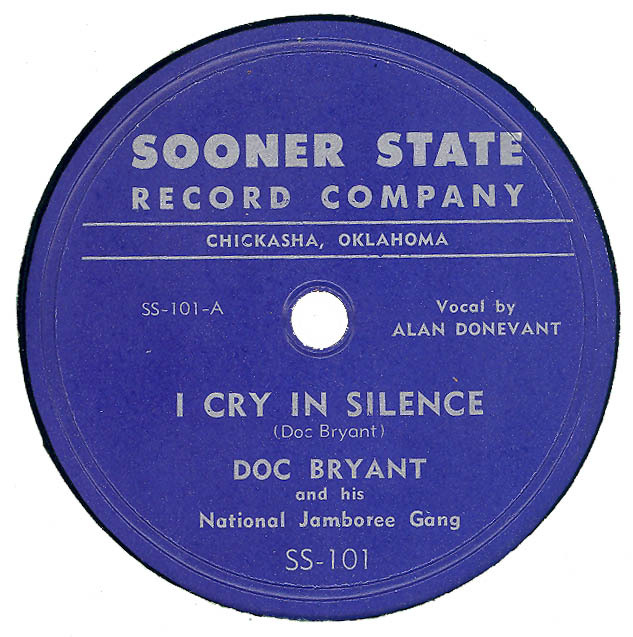 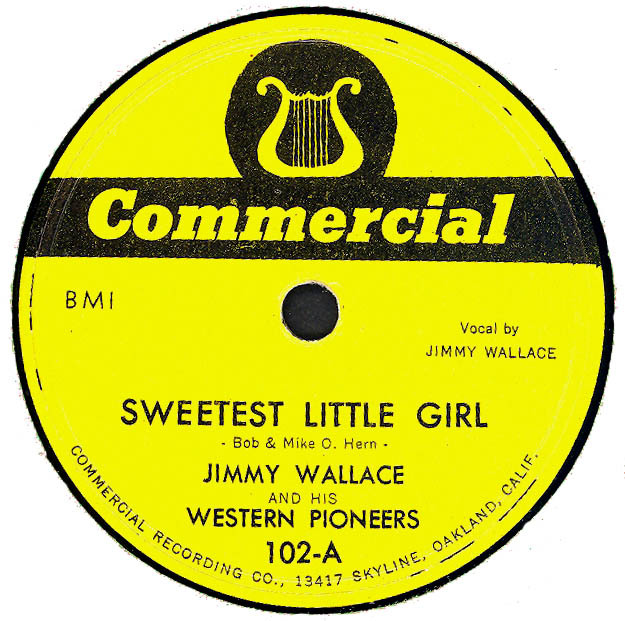 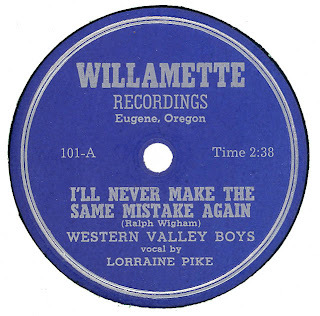 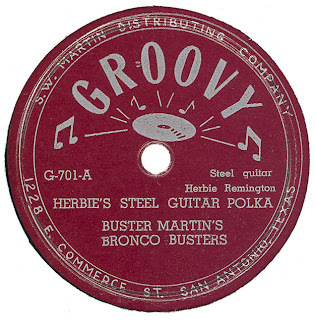 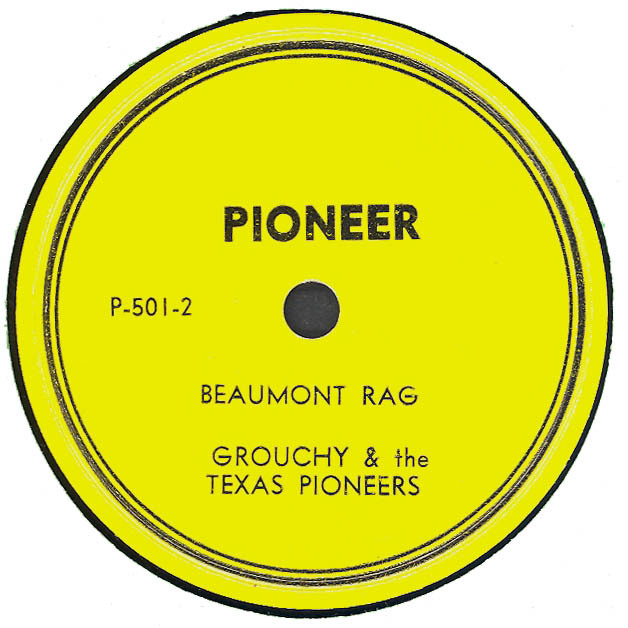 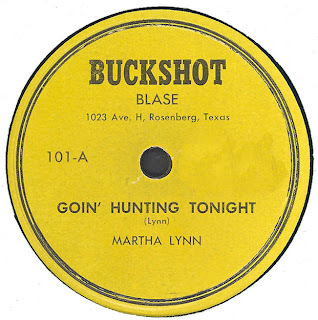 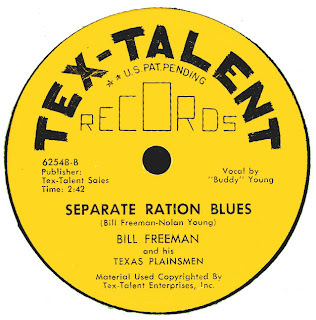 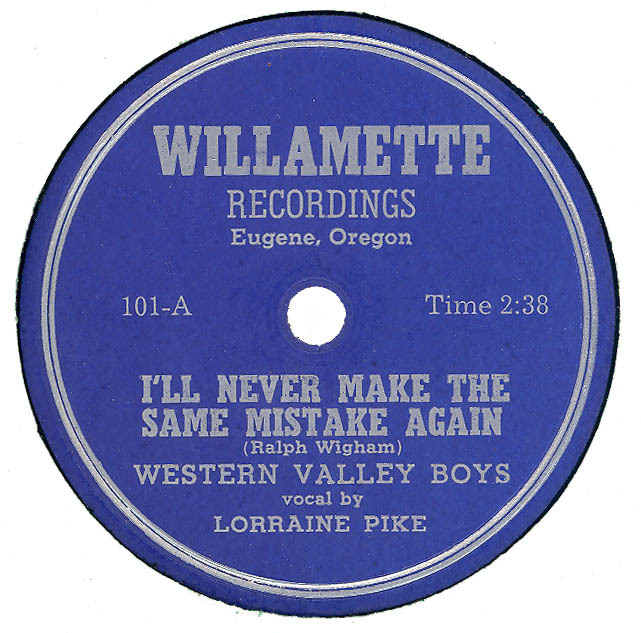 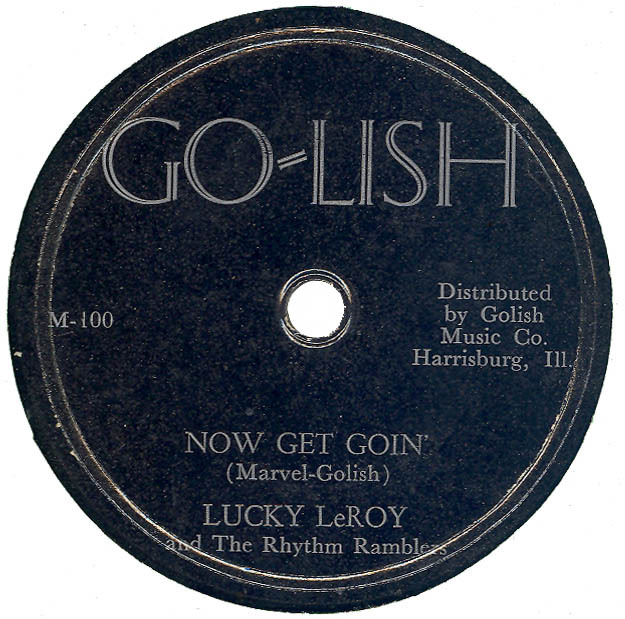 as a 45rpm record on the Austin Based ACR-KNO-BEL PIONEER Label (Issue #69100). 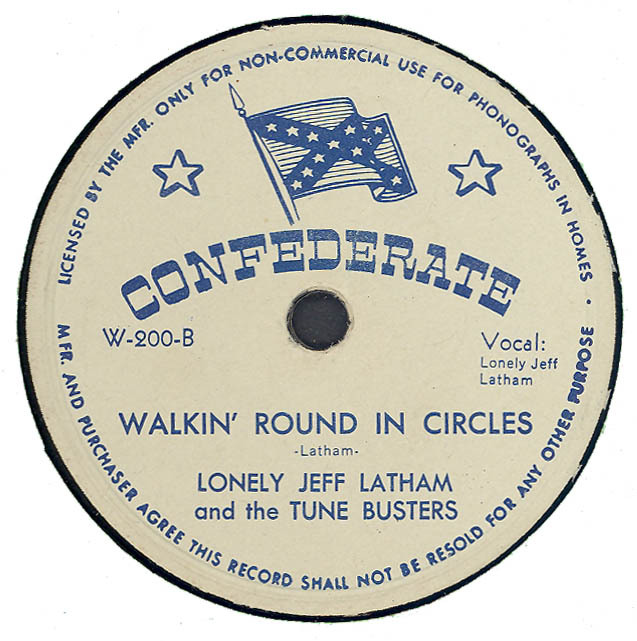 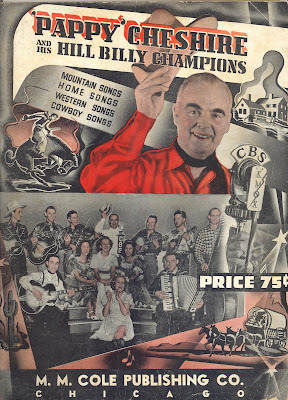 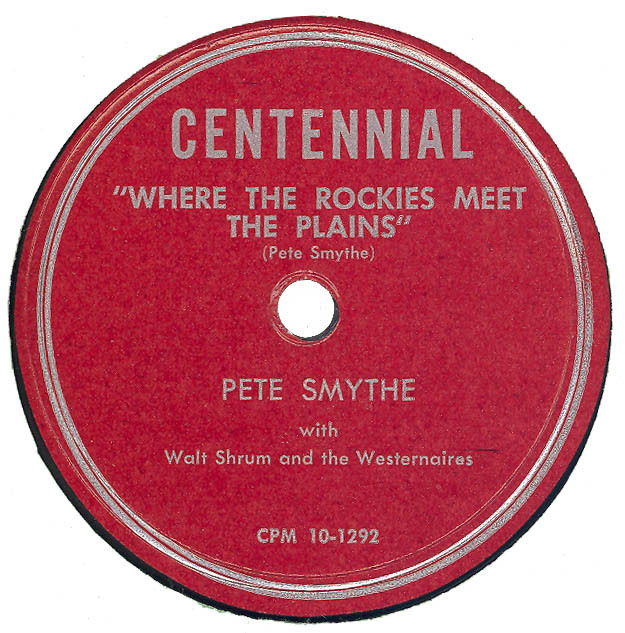 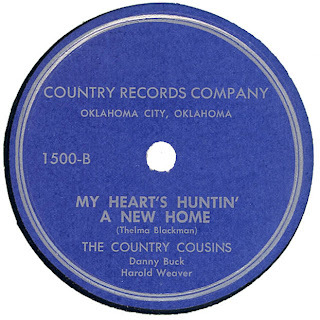 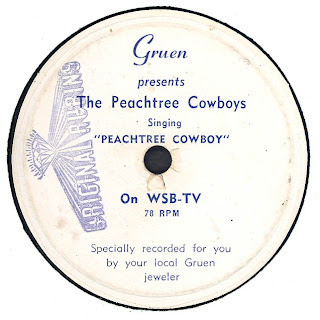 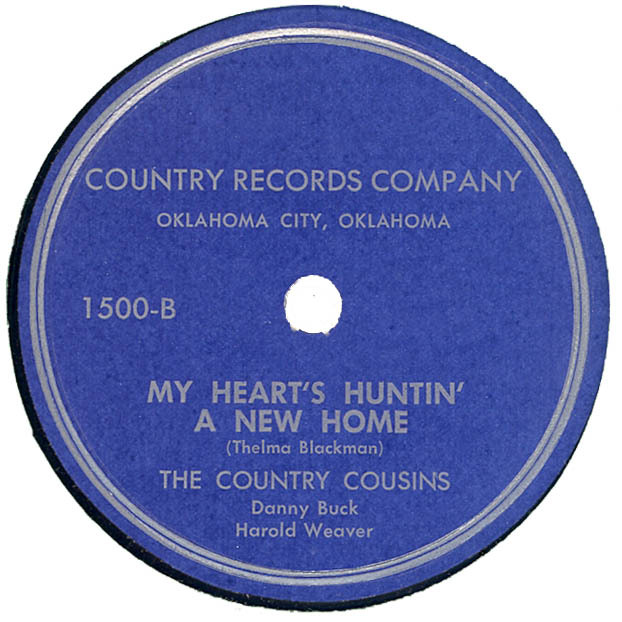 Note: COUNTRY 1500 was also issued as a 45rpm single. 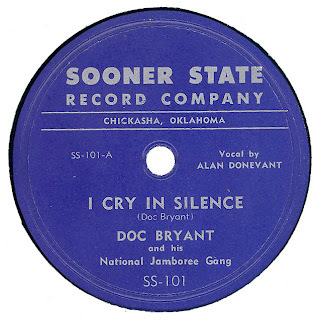 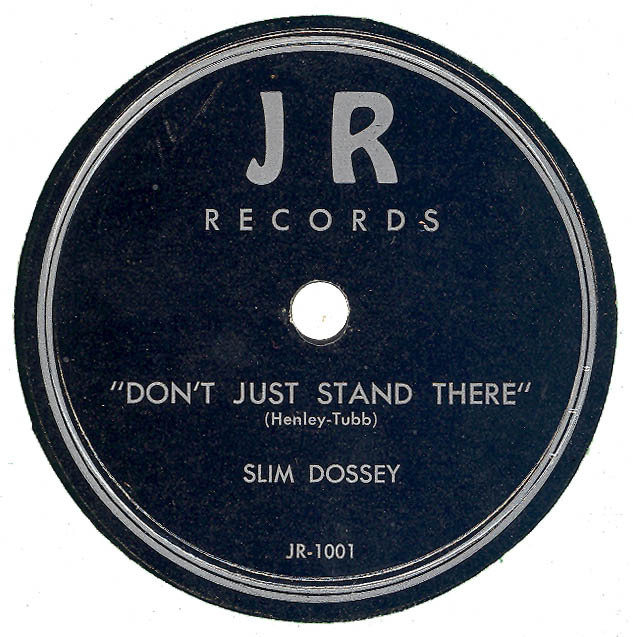 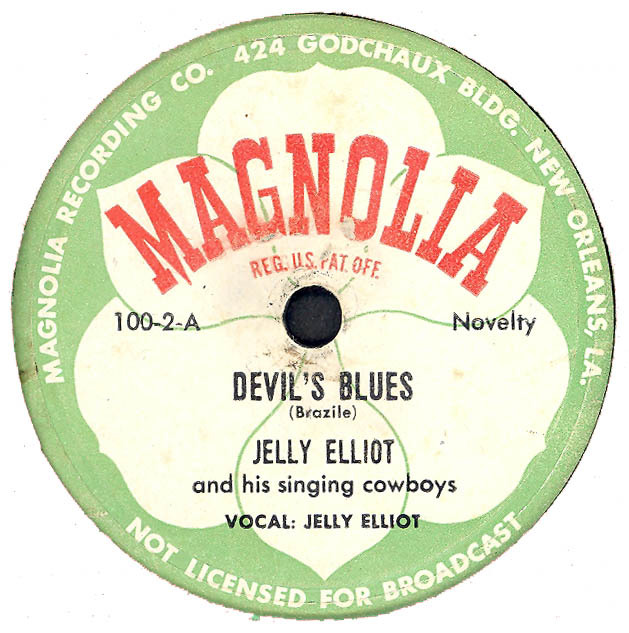 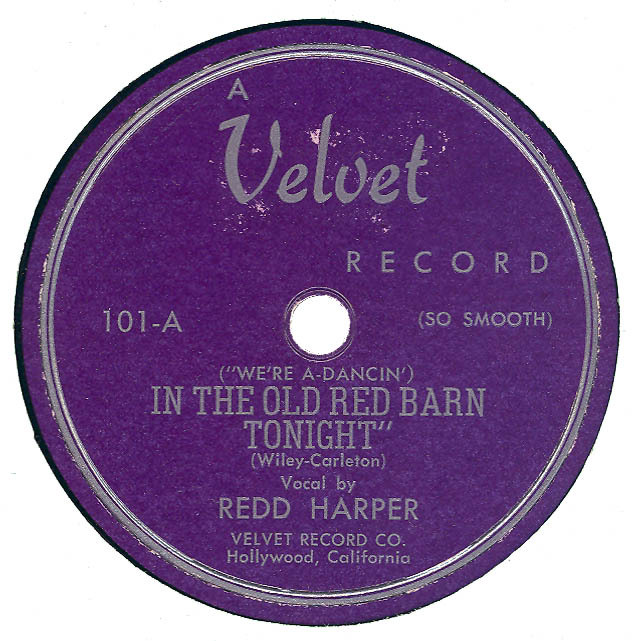 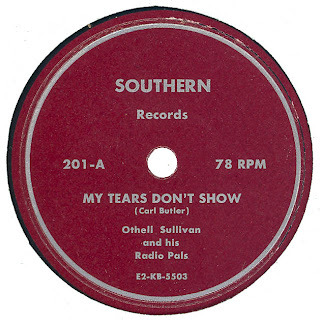 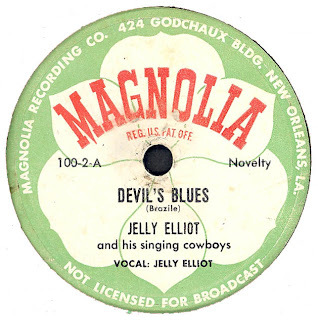 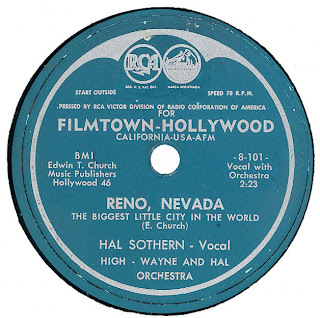 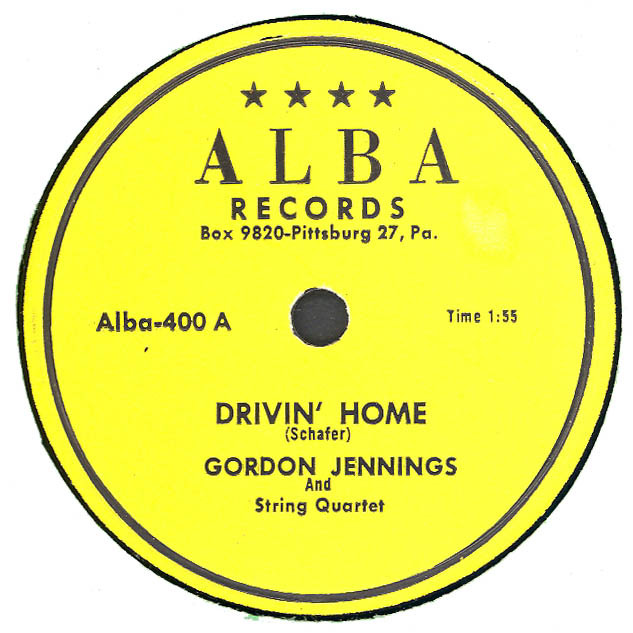 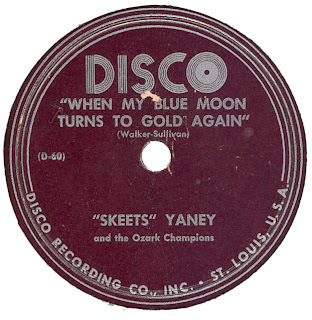 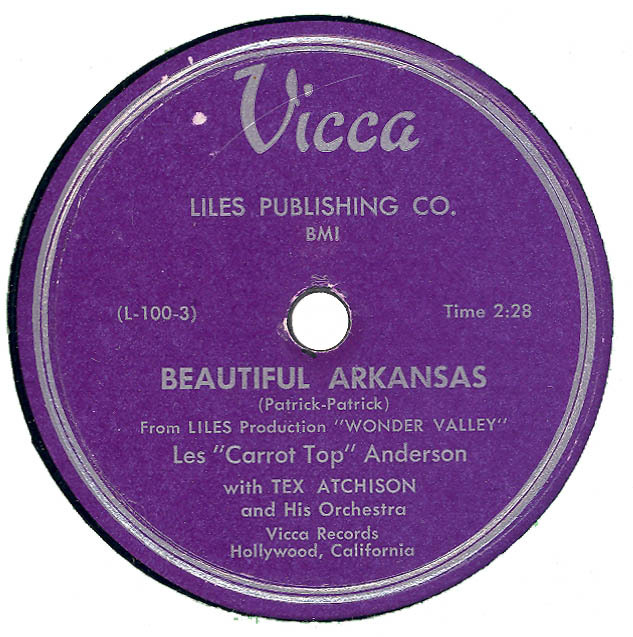 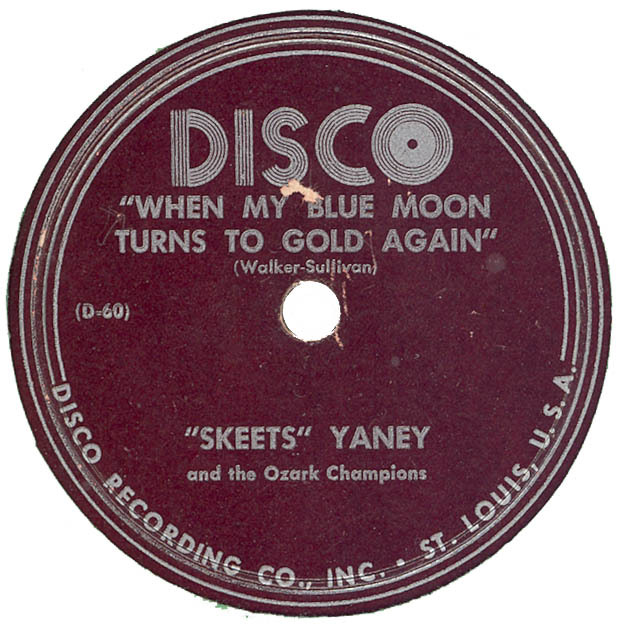 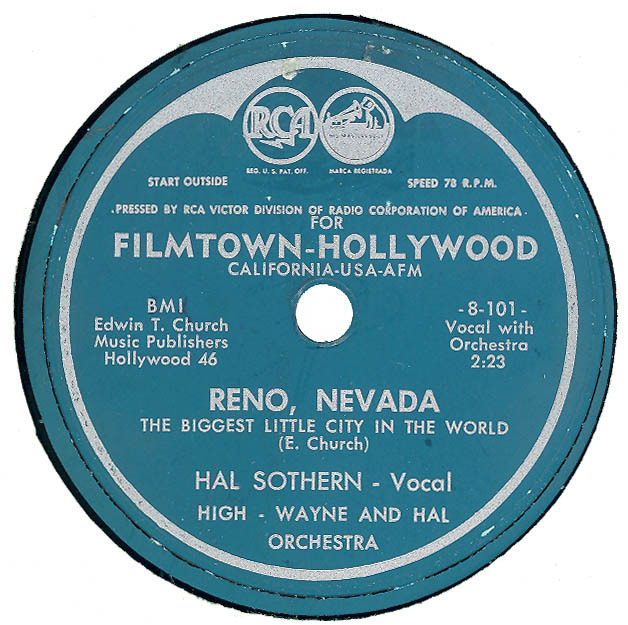 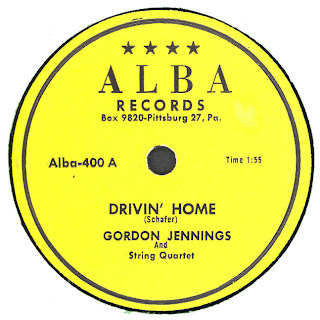 The 78rpm issue is a delta pressing which equates to around January / February 1955. 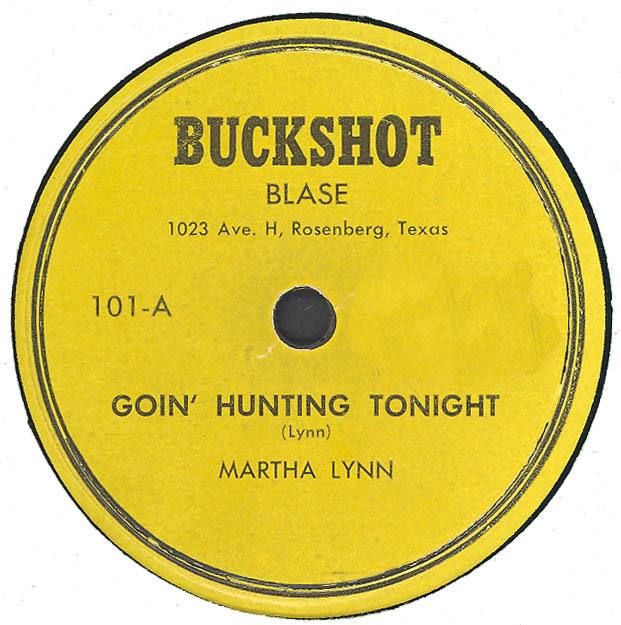 Hear "My Heart’s Hunting A New Home"
Note: Rusty Marion’s DISCO release is a Research Craft Pressing. 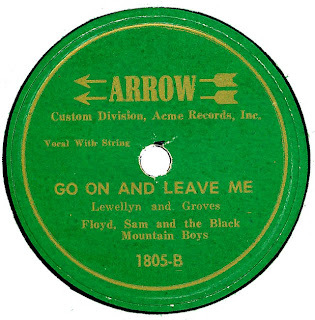 Hear "No One Will Ever Know"
Hear "Knocking At Your Door"
Note: Notation on label “Custom Division, Acme Records, Inc. 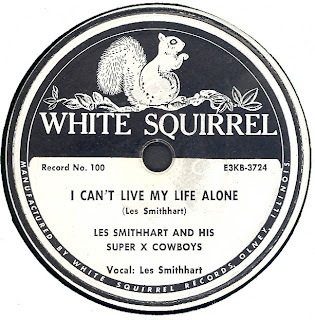 Note: WHITE SQUIRREL 100 is a RCA Custom pressing from 1953. 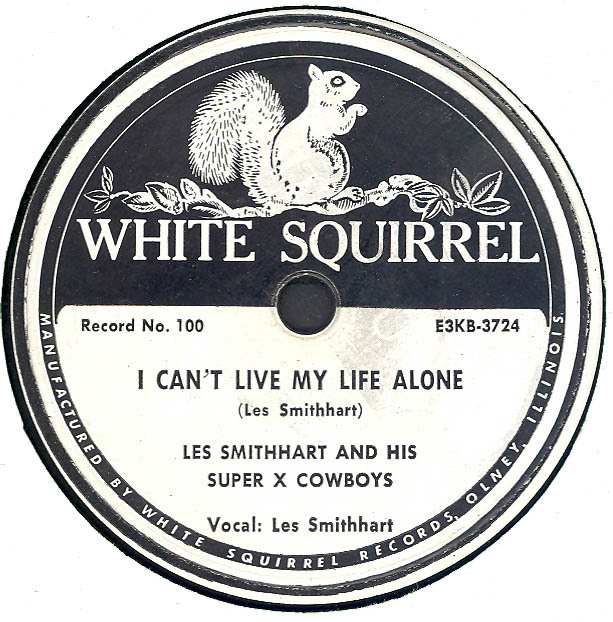 WHITE SQUIRREL 100 was also issued as a 45rpm single. Hear "You’re Only Making Fun Of Me"
Hear "I Can’t Live My Life Alone"
Note: CAROLINA TROUBADOR W-101/W-102 was also issued on RICH-R’-TONE 431. The RICH-R’-TONE release is credited to George Allen. 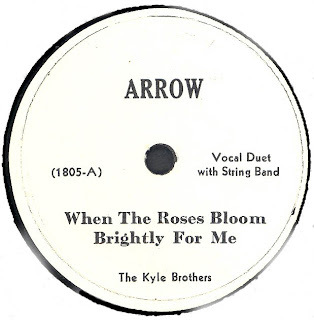 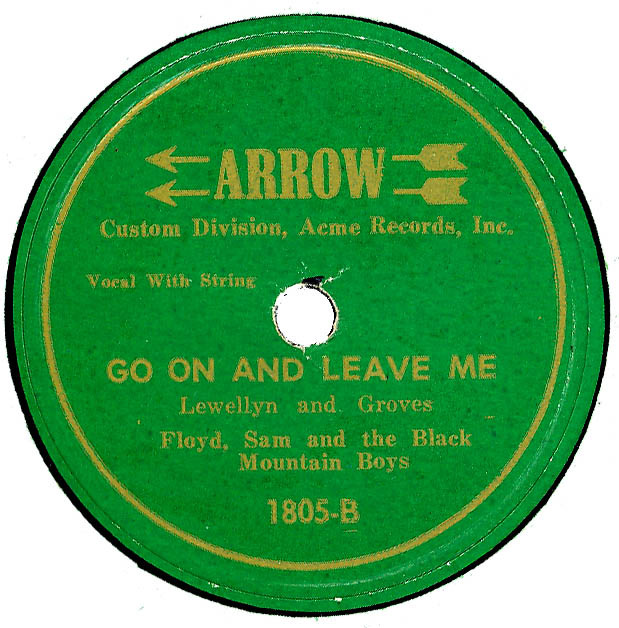 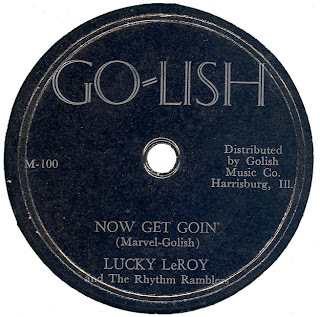 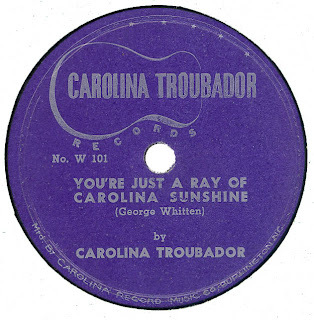 Hear "You’re Just A Ray Of Carolina Sunshine"
Note: This ARROW Label is perhaps related to Rich-R’-Tone / Folk Star? 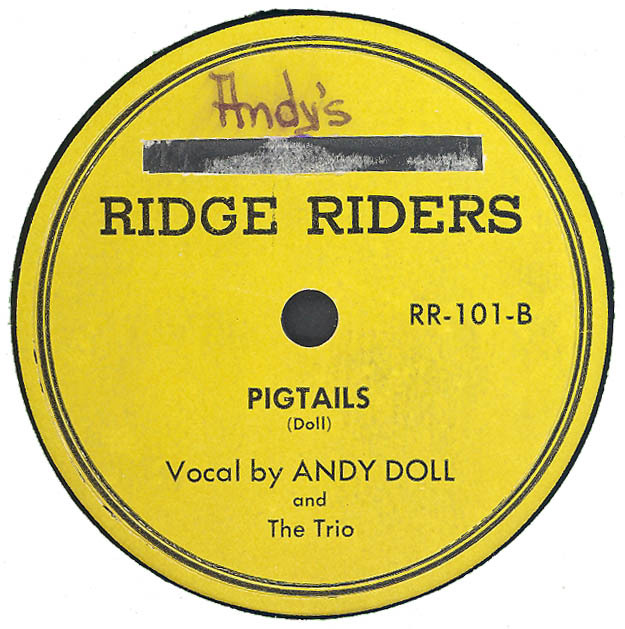 Note: Label has been mutilated and the word “Andy’s” handwritten above RIDGE RIDERS, thus suggesting that the label should have been called ANDY’S RIDGE RIDERS. 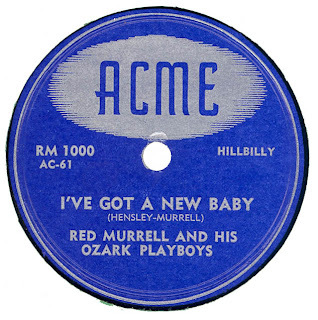 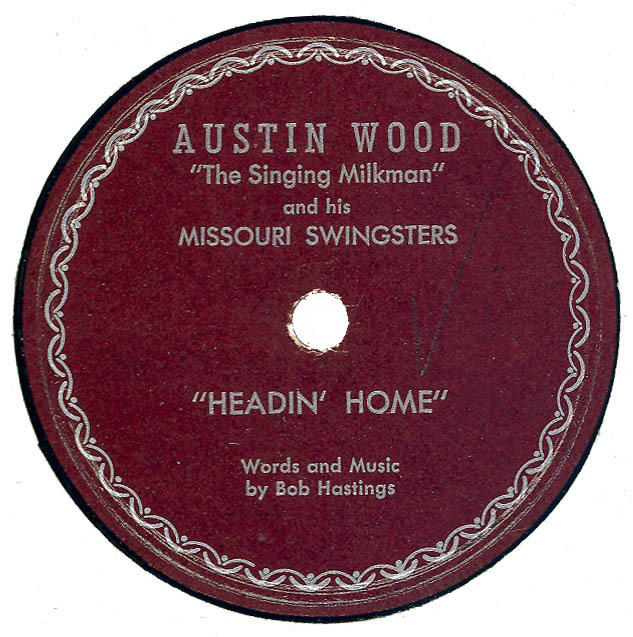 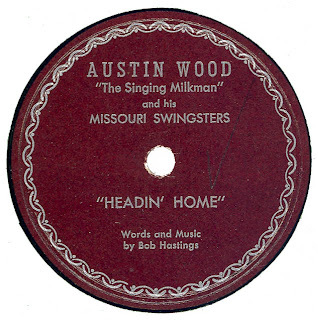 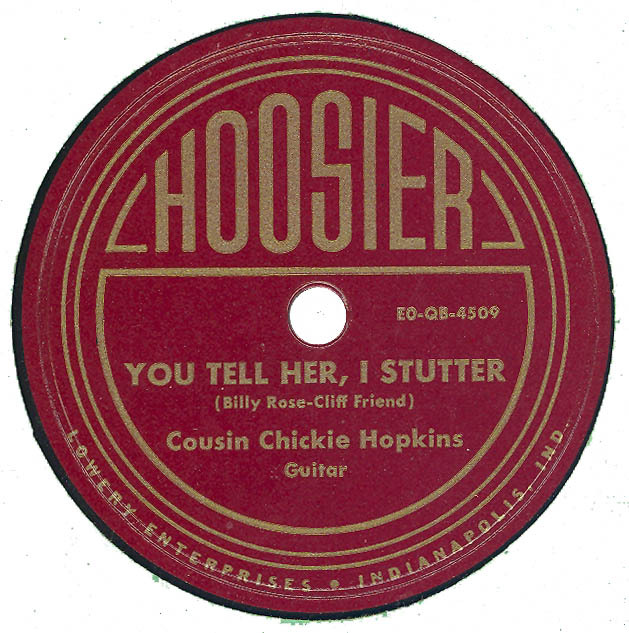 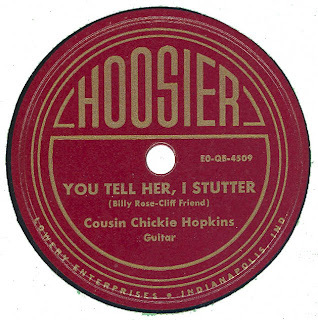 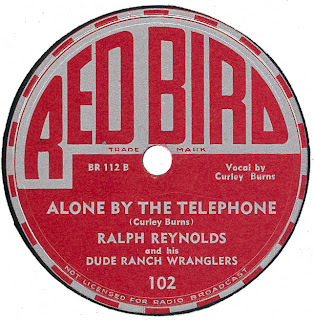 Having never seen another copy of the record I cannot relate what wording is missing from the label scan shown here. 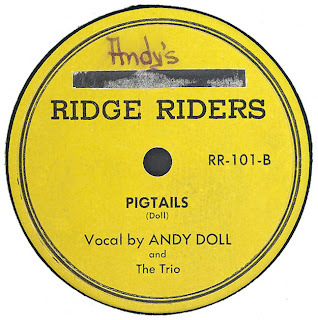 RIDGE RIDERS 101 is a Research Craft pressing. 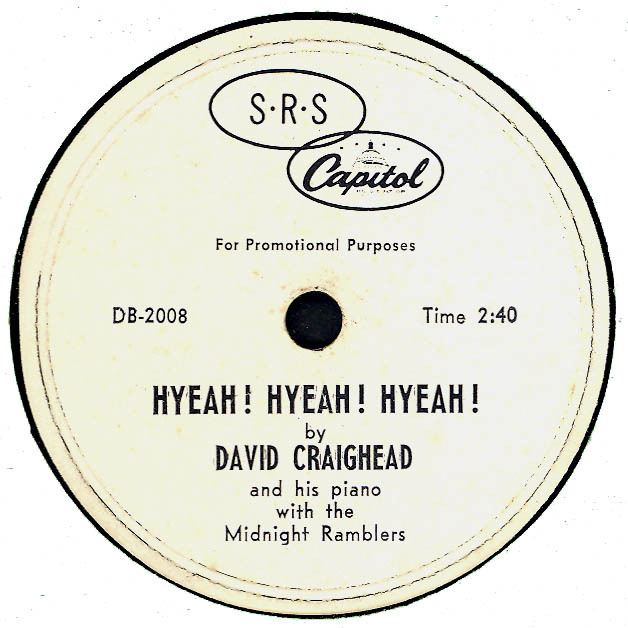 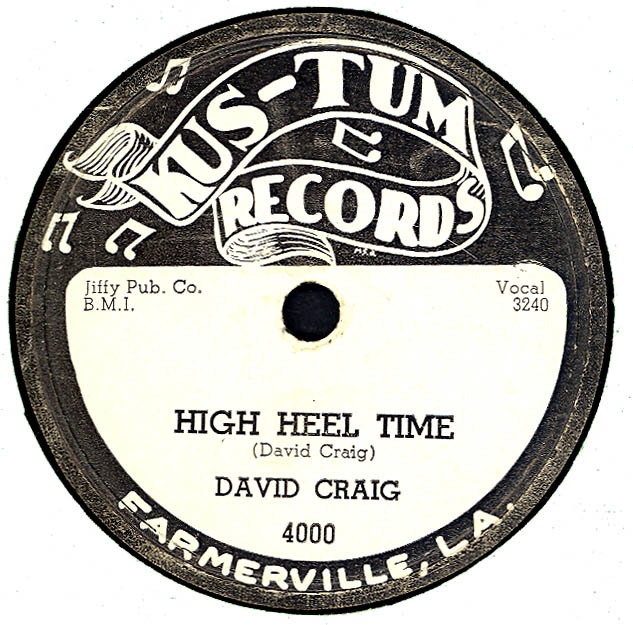 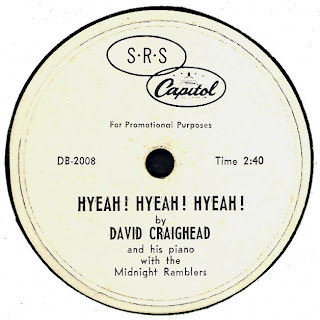 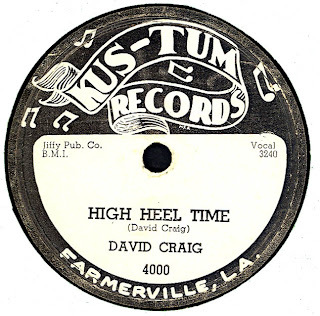 Note: David Craighead is presumably the artist who recorded as David Craig for KUS-TUM, and IMPERIAL.